Do you, like me, have a lot of photos pre scrapbooking that you always plan to scrap one day, but never do because you're so busy keeping up with current day photos? Well I thought that I might step back in time and start scrapping them. Then, when in about 30 years I'm up to date, I'll go back and scrap the next 30 years' worth of photos LOL!! The mood board challenge at Sassy Scrapper this month was simply sublime. The colour palette was divine and I knew I had to create with the colours. 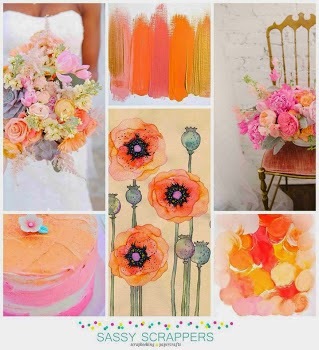 I didn't use as many flowers, or in the colours, I had anticipated but wow, isn't the mood board just divine? I've not been doing a lot of scrapping of late so it felt good, really good, to settle back and chat with friends whilst creating my background. Plus, and I'm sure we're all at least a little guilty of this, although I haven't been scrapping much I've still been 'collecting' new supplies at a somewhat rapid rate. Oops. LOL! So you can imagine how much fun I had playing with some of my new products. Scrapping these older photos is such a blast. I had completely forgotten that our family home had an outside loo. By the time I came along we had an inside toilet of that I'm sure as I have zero memories of ever using the outside one. But it was there LOL! Its not now and hasn't been for a long time. In fact there's now no evidence to suggest it was ever there, so I'm sure it would come as a great surprise to the grandchildren that 'back in the day' we had an outside loo! As I was writing my journaling for this layout, memories came flooding back. Some serious culling was required! But now I'm so inspired to scrap other childhood memories, I'm planning on taking my camera to mum and dad's so I can take some photos to support the memories .. the lemon tree, my purple bedroom, the 'door frame' .. LOL nothing will be sacred! Meanwhile, I was so hoping to scrap some challenges right now as I have found several that are inspiring me right now. 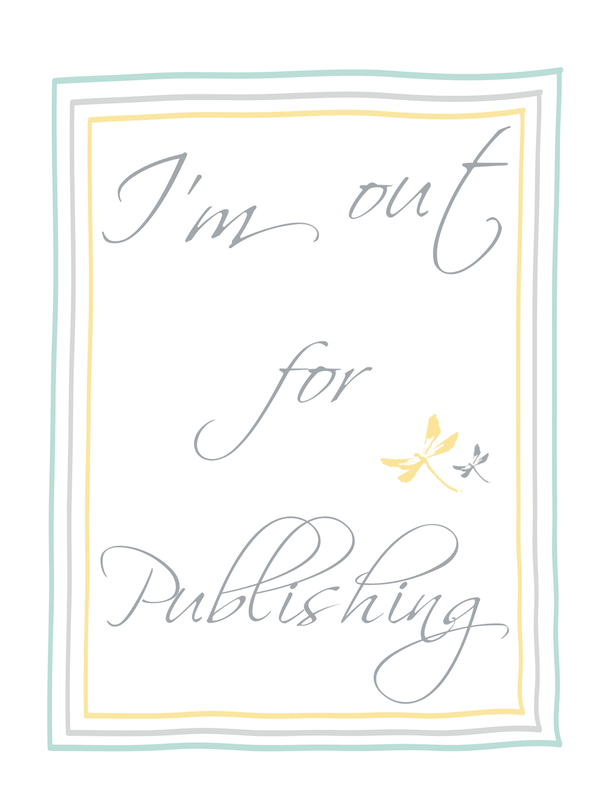 Instead, sigh (LOL), I need to start getting myself organised for, wait for it .. e2c!!! Yep I'm off to Port Lincoln, South Australia again to attend this fabulous retreat. This time I'm only headed over for the retreat but am going with my girlfriend Sandy!!! So yeah, think of me (LOL) having to get my kit together to go to away LOL! If you're as inspired by the Sassy Scrapper mood board as I was, you can find all the details for their current challenge HERE. Thanks a million to the fabulous DT for the fabulous inspiration. You girls rock!!! Wow... this is just fabulous. Love the background work and your wonderful journalling. Wow I am in awe of that background work!! Love how you have done the journalling too :) Beautiful page!